We are committed to providing empathetic & high-quality care for people living with dementia. In April this year we were proud to become the fifth Australian aged care organisation — and first rural aged care facility on the East Coast of Australia — to adopt the Butterfly Household Model of Care, a new approach to caring for people living with dementia. This revolutionary model was pioneered by UK-based Dementia Care Matters. It shifts care from the more traditional (clinical) approach to a person-centred emotional-care model which empowers residents. 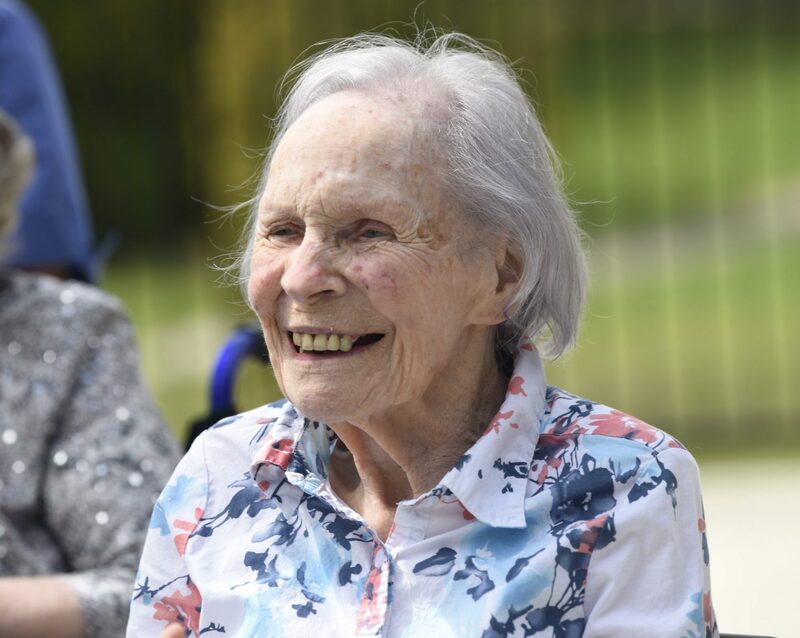 Since the model was rolled out in the UK, aged care homes have seen significant improvements in the health, quality of life and well-being for residents living with dementia. Decreasing use of neuroleptic, sedative and psychotropic medication. Emotional reactions and distress responses. Fewer falls through greater independence. Harbison and Dementia Care Matters are committed to transforming the way aged care delivers care for older Australians living with dementia, and adopting the model in early 2018 was a big step forward in achieving this positive change. Harbison has begun the conversion of its memory care lodges into Butterfly Households and has begun to train staff intensively on a two-year learning and development program. Harbison has also started making physical changes to memory care patients’ living environment. 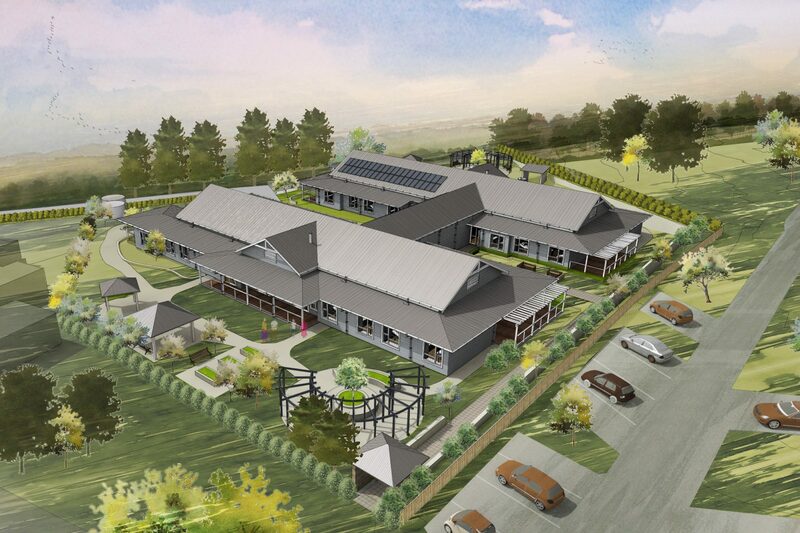 The new dementia centre at Burradoo has been designed as a country home to suit its Burradoo location. It will cater for two households of up to 15 residents each. Secure and private with state-of-the-art dementia monitoring systems. It will feature large gardens with a BBQ area and mens shed. Designed to involve residents in meaningful daily activities which simulates living in their own home. Read more about the smart sensor technology which will be installed in the Dementia Living Centre here.